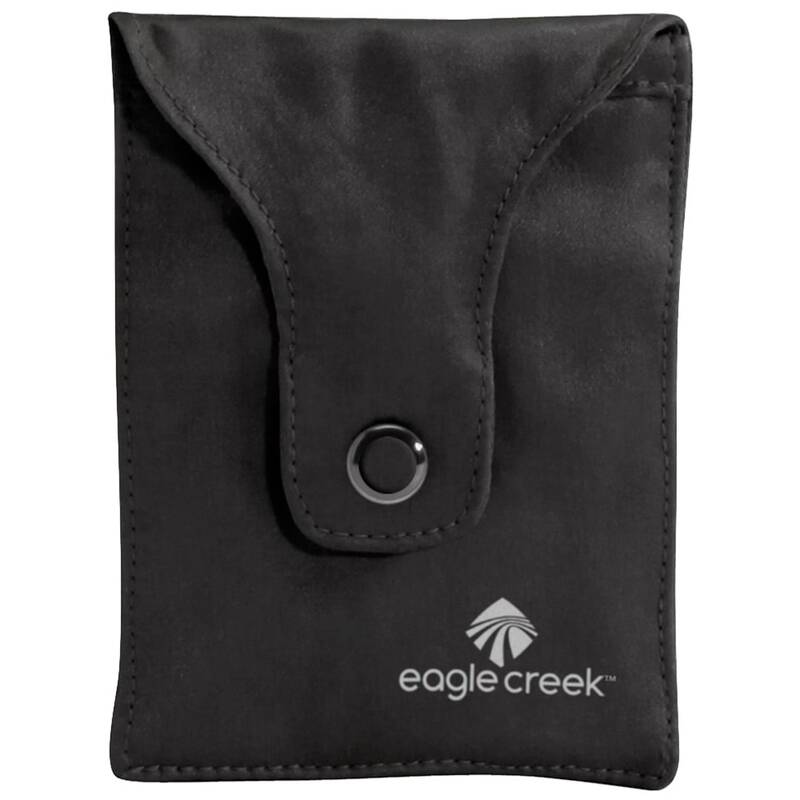 Keep your important documents close and hidden. This bra stash offers a quick and compact solution: After adding money and cards, just snap it over your bra strap, where the smooth, silk material then stays close to your body. Measures 3 in. by 4 in.